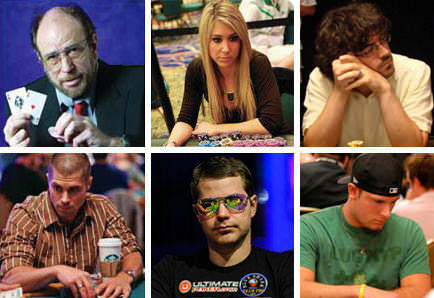 Welcome to the greatest advancement in poker training…ever. STEP 1: Watch the background video explaining the concepts behind the challenge you are about to take. STEP 2: Play the challenge hands at your own pace against our patented computerized opponents. One of our poker pros has already played these exact same hands as well. 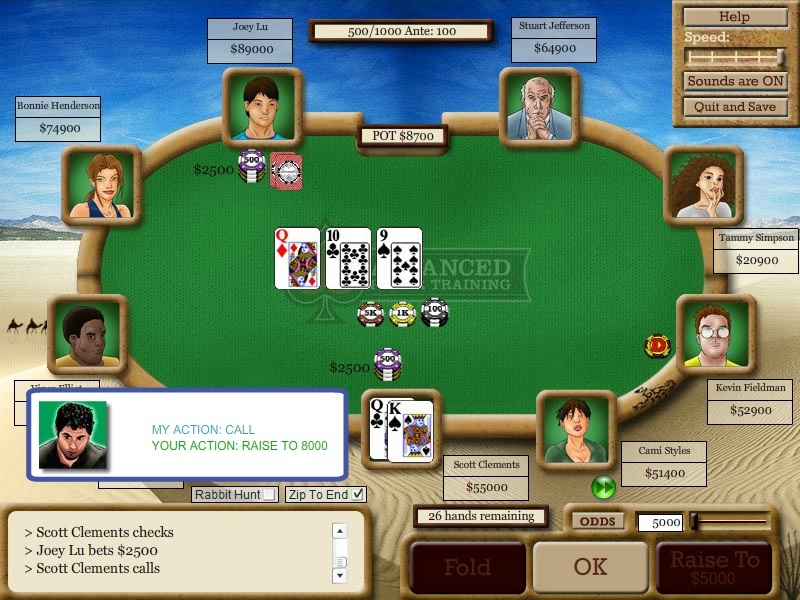 STEP 3: Watch a video replay of your actions, and listen to audio commentary by our pro explaining how they chose to play those same hands, and the reasoning behind their every action. Ready to play the best poker of your life? Create an account and try a free sample challenge! 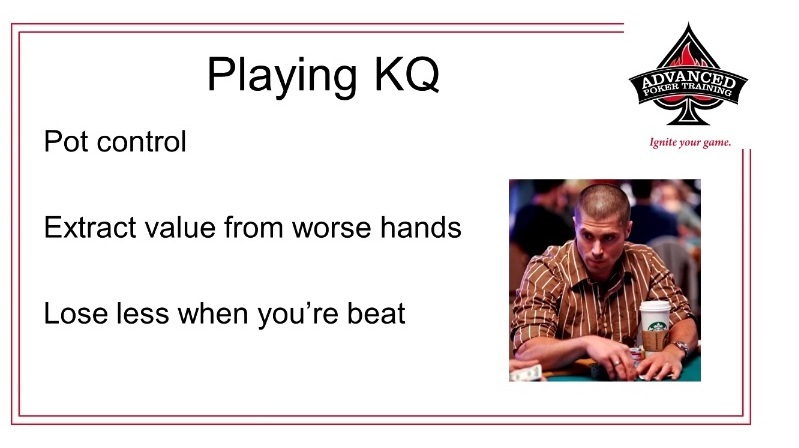 First, watch the background video on playing King-Queen correctly in a Multi-Table Tournament, by Scott Clements (Step 1). After watching the background video, take the King-Queen MTT Challenge. This challenge has 27 hands (Step 2). Watch a replay of the hands you just played, and determine which decision points gave you trouble (Step 3). Also in Step 3: Since Scott Clements already played the exact same hands you played, you can now watch your actions compared to his, and listen to Scott's audio commentary as well. A great addition to this already outstanding site. I've been a member of several training sites and have never seen anything this powerful. Thanks for the hard work guys. Love the new Challenge the Pro feature! I read a lot of books and articles but the ability to play the same hands as the pro and get the commentary right afterwards allows me to visualize the correct play...very nice! Titan Tom is a world-class coach. He explains things in a way I can really understand, and apply too. I absolutely love this, feels like real pro coaching! Just joined the site and enjoyed this training very much. I believe doing these challenges will help me very much! Great stuff. I'm already improving my results in live games following Scott's advice. Really good commentary and advice. This is an absolutely great site. 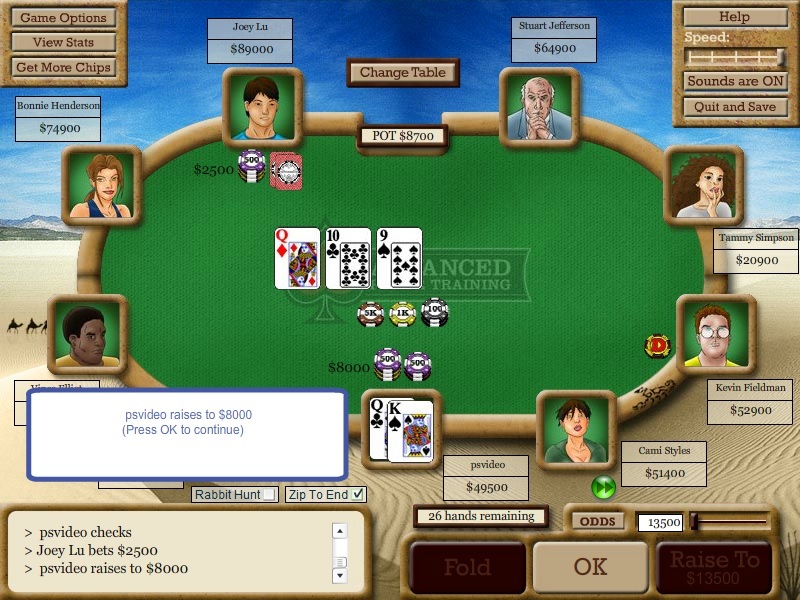 The Beat the Pro Challenges let me see the same hand from different scenarios and positions. Fantastic. Love the pro challenge, great addition! Keep it up! The intro video is really helpful and the commentary after is superb, to hear why a pro played the way he did. Love the Pro Challenge !!!!! Love the new challenge feature. Excellent learning tool!! My congratulations for the new Beat the pro feature added to this web site. 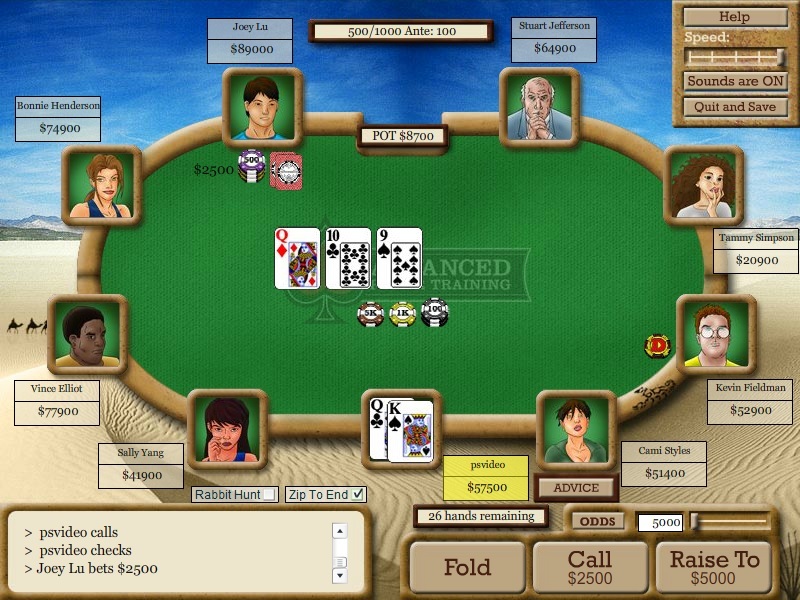 I think it is the right tool to complete this poker training site. I think you added a really good complement to the site.